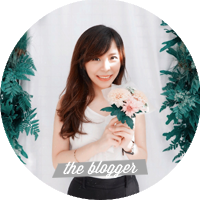 "In a world where truth slips and slides according to the latest popular trend and current culture, wouldn't it be nice to have something that was constant? Lisa Bevere has written numerous books and in this she writes another one based on the word adamant, which becomes the title of this book. 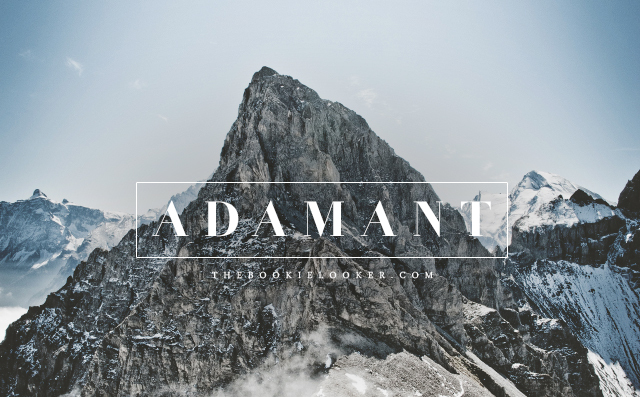 The meaning of the word adamant is known as immovable, impervious, and unyielding in opinion or position. There is so much uncertainty in our world today and it's hard to know what or who to believe. That is why this book is especially relevant for this generation as it will challenge the readers to discover more about who God is, and at the same time reveal more about who we are. "Our networks are vast, but our connections are shallow and void of true intimacy. We have chosen to become what we do and yet remain unfulfilled. We use technology to throw stones at people we will never see. When truth becomes fluid, we lose contact with answers larger than ourselves. Real truth is a rock. Adamant. Indivisible. Immovable. Invincible. Jesus is truth. And I propose that Jesus is the Adamant." This is actually my first time reading a book written by Lisa Bevere even though I've heard a lot about heard along with her husband, John Bevere. The two of them have written a lot of books in the past but somehow I was never drawn to any of them. However, when I saw the title and subtitle for this book, I was instantly intrigued. First of all, I never heard of the term adamant before reading this book—so I have to look it up in the dictionary 😂. Secondly, the subtitle that says 'Finding truth in a universe of opinions' really resonates with me. I personally think social media has taken the world by storm and that's where a lot of different opinions go around. In this day and age, I strongly agree that we need to hold on to the unchanging truth so that we will not be easily shaken. And in this book, Lisa Bevere elaborates on how our God is adamantly intimate, constant, in love, for truth, in Word, in transformation, and in holiness. 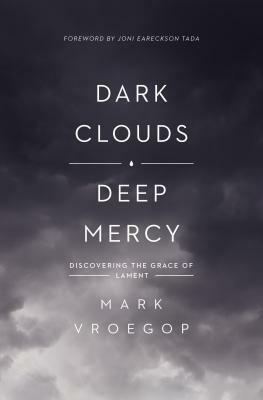 Each chapter is profoundly encouraging and full of biblical references that points us to the truth. People fail to see us. We fail people and fail to see each other the way Jesus sees us. But for all our days, we must honor Jesus, for he never disappoints. He was tested without faltering or failing. Jesus is committed to loving his flawed bride, the church, into radiance and readiness. Shouldn't we do the same?" Another favorite of mind is the chapter called Adamantly Constant. The idea that God is always the same yesterday and today and forever always gives me assurance. Reading this chapter has certainly reaffirm me that God will never change and is always constant. I like how in this chapter Lisa Bevere gives an example of her relationship with her children to illustrate that inconsistency will create confusion and even make her sons disobedient. Unlike our human nature, God is constant and consistent in his nature. That assures us that God is always good and always does good; and there is absolutely no reason for us to allow doubt to shadow our thinking. "One thing God cannot do is lie. He will not repeat the lies others have spoken over you. He will not allow a lie you've spoken over yourself to be called truth. He will not allow a label to be your limit. In his presence, every label falls away, even the ones you've written on yourself." "God doesn't change. He doesn't need to change. He is committed. He is all in. His response to us is based on who he is rather than who we are or are not. Thank God, because if God changed, we would all be in trouble." There are so many more things that I got from this book and I was also reminded of a lot of things through everything that was written in this book. I absolutely love this book and will definitely be reading it again in the future. 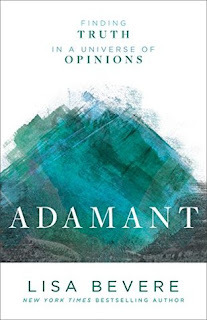 Adamant has surely encouraged me and assured me with the truth of God's Word and God's adamant character. It is always comforting to know that the God that I know and believe in is unchanging and is always true at all times 😊. "Jesus Christ is the same yesterday and today and forever. "—(Hebrews 13:8)"